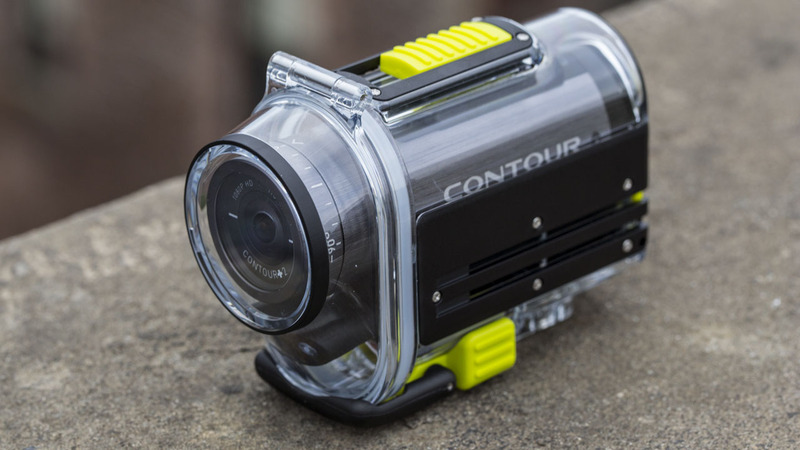 The Contour+2 is an upgraded version of the company's action-cam flagship, the Contour+. Having always played second fiddle to the ubiquitous GoPro, Contour is seeking to entice buyers with a slew of new social media and smartphone features to finally put them ahead of the pack. Front-and-center with the Contour+2 is its focus on social media and sharing. The kit will feature software that basically mediates the camera-to-facebook workflow, while adding options for embedding data such as GPS coordinates, speed, elevation, and distance travelled. On the software side, Contour's iPhone app has been the recipient of significant upgrade—while the previous version only allowed you to monitor your camera, the new version allows you to control its functions as well. 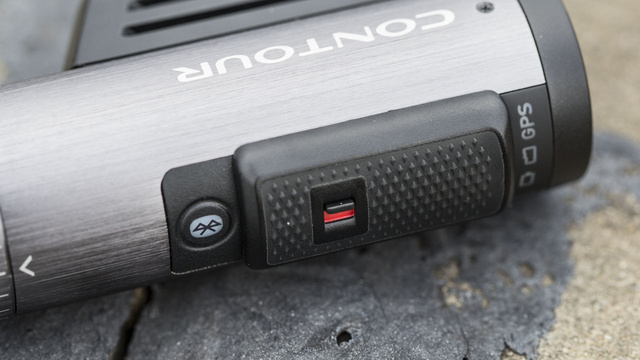 The guts of the camera remain largely the same, though Contour claims that they have applied some additional tweaks to the firmware which will improve image quality in certain areas. The Contour +2 will be available this month for $399.99. Not only is this $100 cheaper than the Contour+, it comes with a waterproof housing, which you previously had to purchase separately. The announcement comes at an interesting time for action-cams; the recent announcement ofSony's first foray into the market being another significat event. Sony is hyping its camera's small size and 120 fps recording at 720p. The Contour+2 also does 120 fps, but only at a very small 480p image size.